Speaking of Fukushima, it is the famous place for fruit. 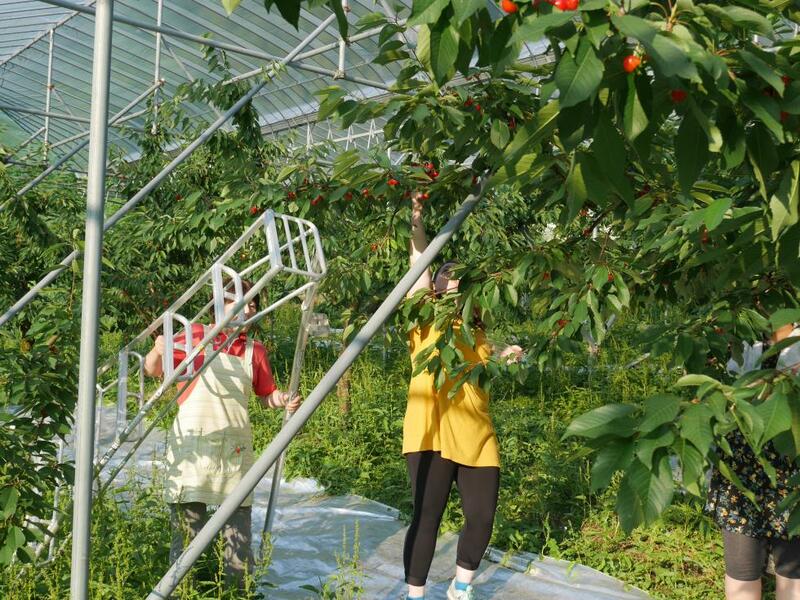 There are some orchards that grow apples and cherries in this area, and you can enjoy fruit picking. Please enjoy the grace of nature of Nihonmatsu and savor your freshly picked fruit!